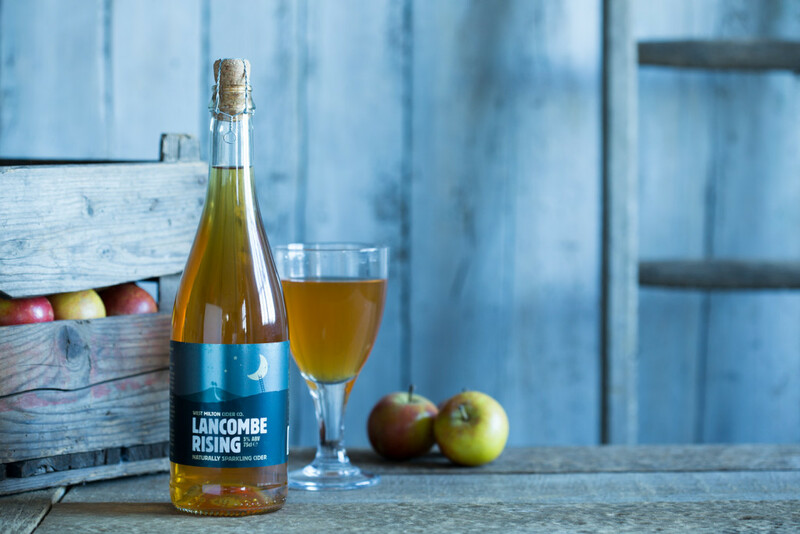 Given the perception of cider as the perfect tipple to enjoy out of a two-litre bottle on a park bench, it’s easy to forget that it forms part of a noble tradition. Ironically for a drink that is often the ‘usual’ for those taking their first faltering steps in underage drinking, it’s one of the oldest drinks in Britain, a legacy of the Normans, who had been producing it in France since the sixth century. Production subsequently flourished in the warmer climate and chalky soils of the West Country, Southwest, Wales, Kent and East Anglia, and was a standard feature of the agricultural calendar when every farm had an apple orchard. Today, cider makes up 9 percent of the UK drinks market and we guzzle 1.5 billion pints of the sugary beverage a year. Except we don’t. The vast majority of what we’re drinking isn’t real cider, but an overly sugary, fizzy catastrophe filled out with artificial flavourings. To taste real cider, which is one of the highlights of the food festivals and farmer’s markets across the county, is an epiphany. 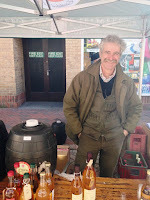 There are about 480 real cider makers in the UK, and their product must be at least 90 percent fresh apple juice, usually using our dry and astringent English bittersweet apples. Commercial canned cider, by contrast, only needs to contain around 35 percent apple juice. Real cider can be as dry as wine, as flat as apple juice, and as robust as a porter. Of course it can pack a kick, but the fruit and autumn aromas should come through most of all. 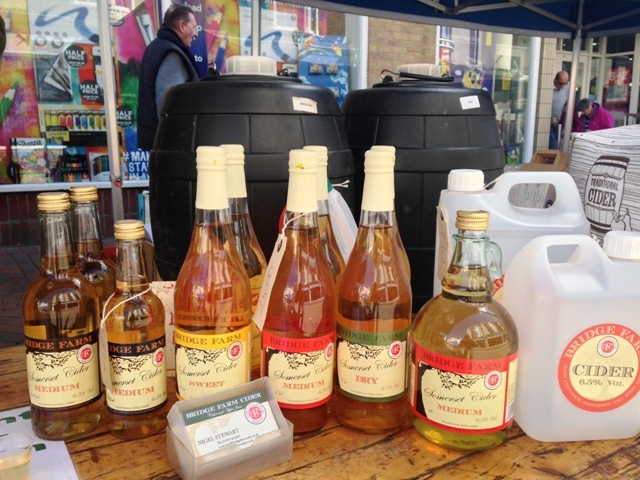 The idea that cider should be carbonated is a marketing flourish more than a tradition, too. If you have a particular cider to recommend, or just want to leave a comment, all contributions are welcome in the section below.